The holidays are already just around the corner and Netflix has prepared a good amount of titles with which to conquer its customers during these dates as indicated. A few weeks ago we already saw the advancement of ‘Chronicles of Christmas’ with Kurt Russell become Santa Claus and now is Vanessa Hudgens who is unfolded in the trailer ‘princess’. ‘princess’ tells the story of the fortuitous encounter between a baker of Chicago and a future princess, which discover that they could pass for twins. This leads to the second plot a plan consisting of impersonating another during the Christmas season, something that the first accepts delighted, but soon discover that it’s not going to be as easy as they had hoped. 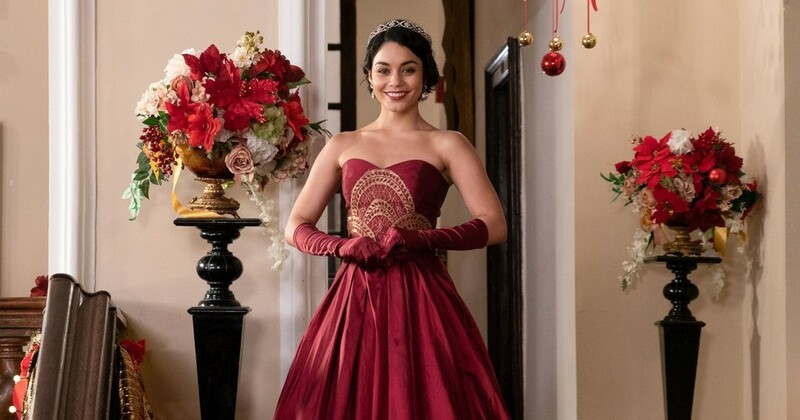 The news Trailer for ‘princess’: Vanessa Hudgens wants to be the queen of Christmas on Netflix was originally published in Espinof by Mikel Zorrilla .